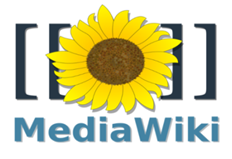 MediaWiki is a web-based wiki software application. It is software on which Wikipedia is built, and one of the most popular wiki platforms. The list below is generated automatically. To add a Council to the list, add the tag "mediawiki" to the Council page.